SelfOrder POS software was created by one restaurant owner who has a master degree of computer science from famous university. We understand that how important it is for a small business owner to own and run a POS system. SelfOrder POS system used advanced technology to simplify your business operation. 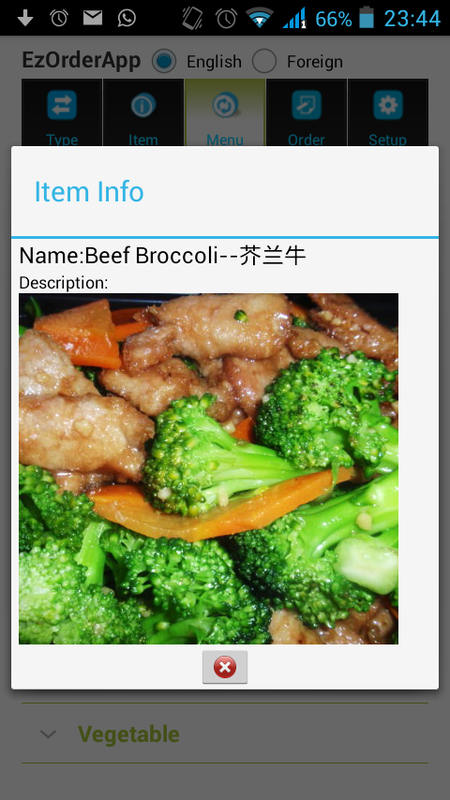 Tablet makes ordering extremely easy just like sending a message in WeChat, Many functions and enhancements are added after years developments. 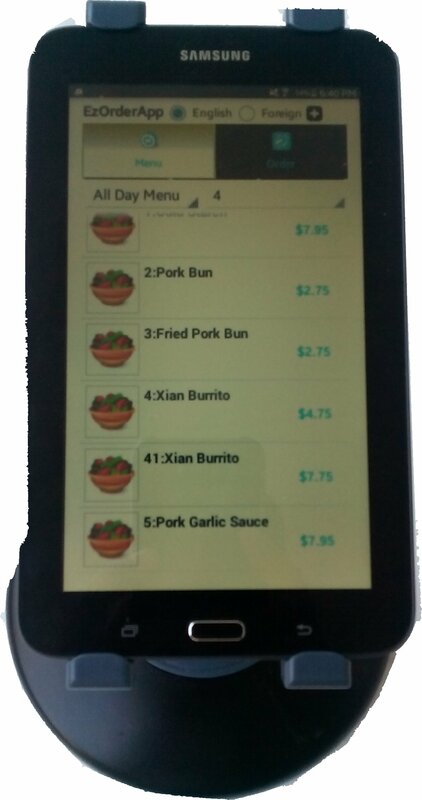 Online order system is integrated with POS seamless, so, it can print out the ticket directly from your kitchen printer and only needs ONE dollar a day, etc. MISSION: Our Mission is to provide a low cost and very easiest use Point-of-Sale system to the small business owners. We are committed to improving our product with latest technology available to all of our users for cost saving and labor saving. Our customers can be confident that they're using the absolute latest technology in the industry. Our desktop POS, mobile device and online order web site are equipped with clouding based data server to insure the data consistence and easy setup between three systems. The self-ordering mobile system has make it standing out in currently competitive POS market. Hopefully, you will give us a try and enjoy lowest cost POS system in the US market. 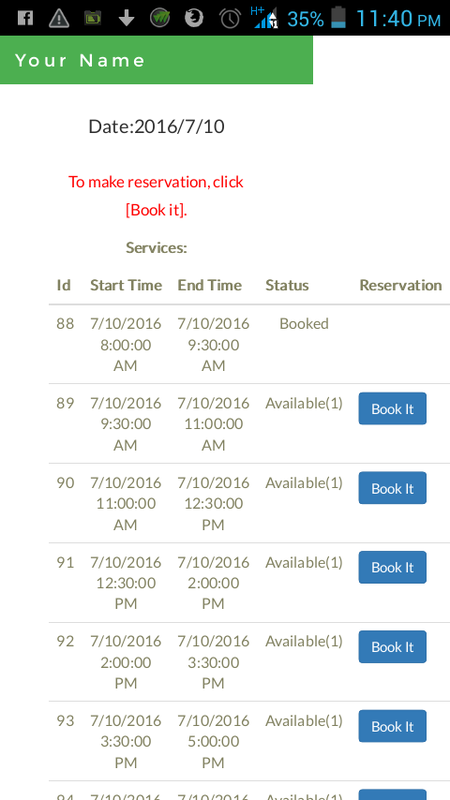 Online Order System used in Restaurant. "This company POS system is best POS system I have been used. I am so happy with the result!" 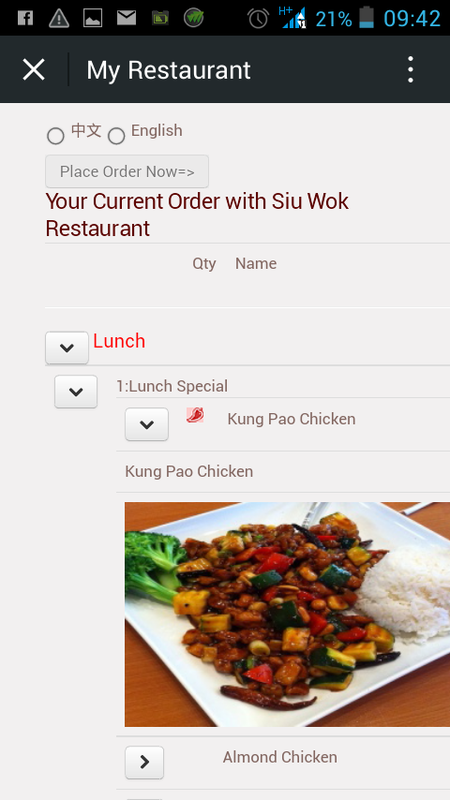 "I can just use their online ordering system without purcahse whole POS system, fanticstic!" "They even make online appointment system for me when I search for the POS system, Awesome!"